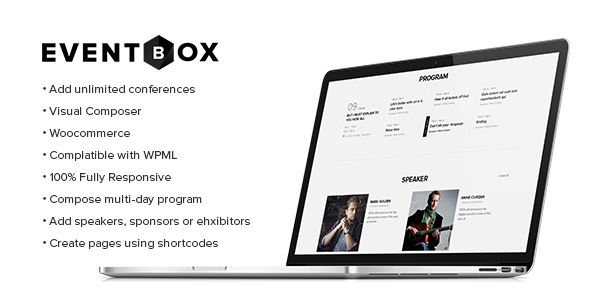 Event box is a multi purpose Event template for all types of event website. The template includes 2 trendy, clean, responsive home pages for typical needs of event company, event holder, conference, work shop, exhibition, training, education, music show, tour, club and so on. - Fix error youtube url doesn’t show in the footer.